2019 Tibet travel budget can be lower than you thought. Since the global economy is warming up again, Tibet travel market will become competitive. Thus, the Tibet travel price can become lower than previous years. Moreover, the government is regulating Tibet travel agencies, so there will be less unreasonable price. 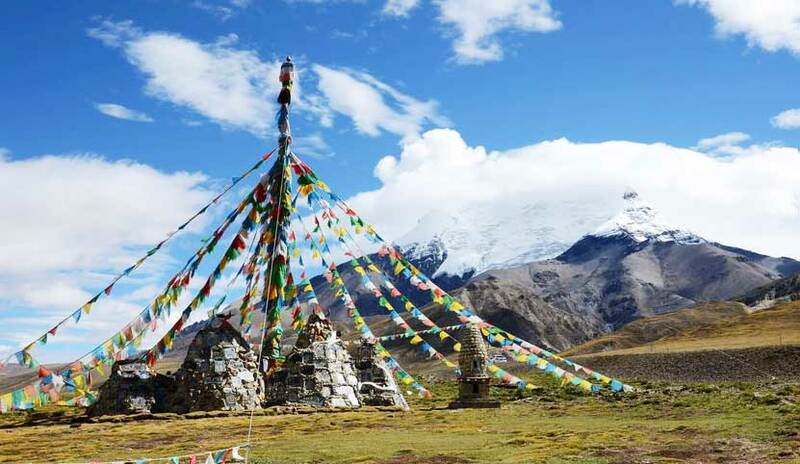 In addition, Tibet group tours are more and more popular nowadays. With more people sharing the travel cost, your 2019 Tibet travel bduget can be lower. So please join in one of our Tibet Group Tours and save your money today!